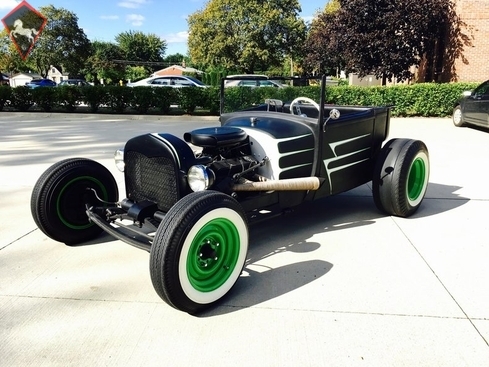 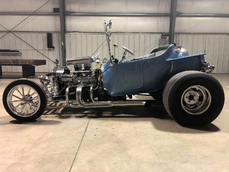 Allgemeine Beschreibung : 1927 T-Bucket *Roadster / Ratrod *350CI 4BBl date code from 1975 *TH350 Automatic w/ Lokar shifter *Steel body,(not fiberglass) *White faced gauges *White 3 spoke steering wheel *HEI ignition *Fuel Cell 10 gallon *Mild cam *Headers *Vintage steel air cleaner *Edelbrock intake manifold *Holley Carburator *10 bolt rear end *Air Shocks *Black bench seat w/ seat belts *Black carpet and sides finished w/ built in speakers *Plexiglass windshield w/ manual wiper arm *15" powder coated Green steel wheels *Front Firestone Polyglass white walls. 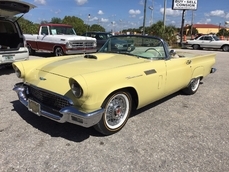 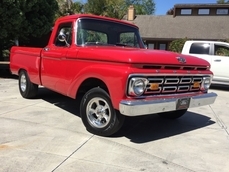 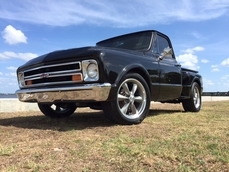 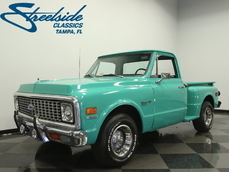 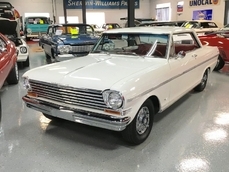 Rear White wall Firestone slicks *Finned aluminum valve covers *Aluminum radiator *Drum brakes *AM/FM/CD *Titled as 1968 Assembled title Built to have fun! 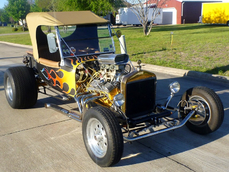 1927 Ford T-Bucket 350ci-4bbl-V8 is listed zu verkaufen on ClassicDigest in Port Charlotte by Showdown Muscle Cars for $12900.